This broadens the idea of wellness into something all people can continuously strive for and improve. Of course, we all face challenges, whether they be in our relationships, our physical health, our mental or behavioral health, our careers, our education – the list goes on. However, there are endless possibilities, despite those challenges, to make strides toward balance and abundance in these eight dimensions. What’s great about this perspective on wellness is that there is no one way, and no right way, to wellness. For me, spiritual wellness might overlap with intellectual wellness and mean spending more time reading Alan Watts books. For someone else, intellectual wellness might mean enrolling in school. I generally get eight hours of sleep each night (or more! ), so my physical wellness might include goals of maintaining activity and increasing healthy foods, whereas someone else may excel in those areas but desire support and techniques for getting enough Zs. 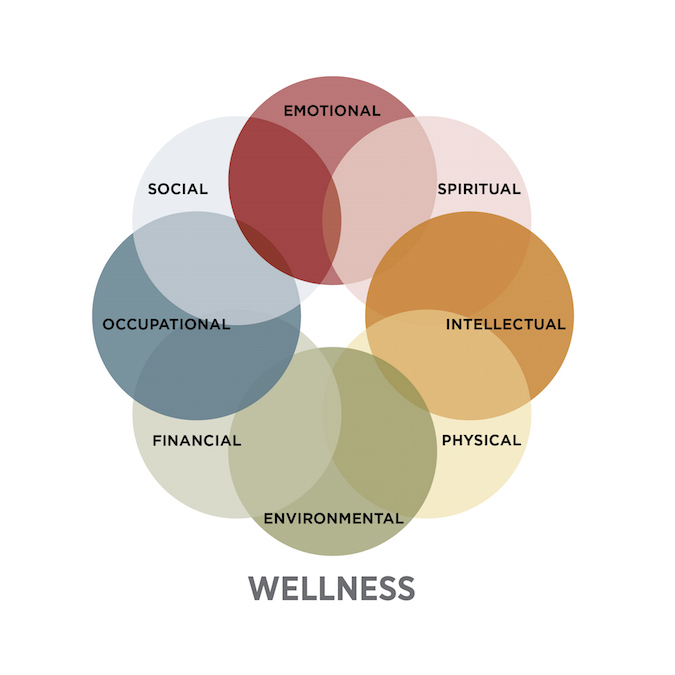 The Eight Dimensions of Wellness provide a framework; and the goals we set, activities we engage in to reach those goals, and the timelines are unique, individualized, and up to each one of us. The Eight Dimensions are all about the whole person, each person. What are some areas of wellness you’d like to improve? (Spoiler Alert – SAMHSA’s Program to Achieve Wellness is creating a Wellness Mobile App to help support goal and activity tracking around the Eight Dimensions).